Do you have a Kardashian in your life? Someone that likes a little bit of luxury? Or do you just want to treat someone this Christmas with something a little bit special? Well this is the gift guide for you! Beauty comes from within, so why not treat your Kardashian to some beautiful beauty supplements! 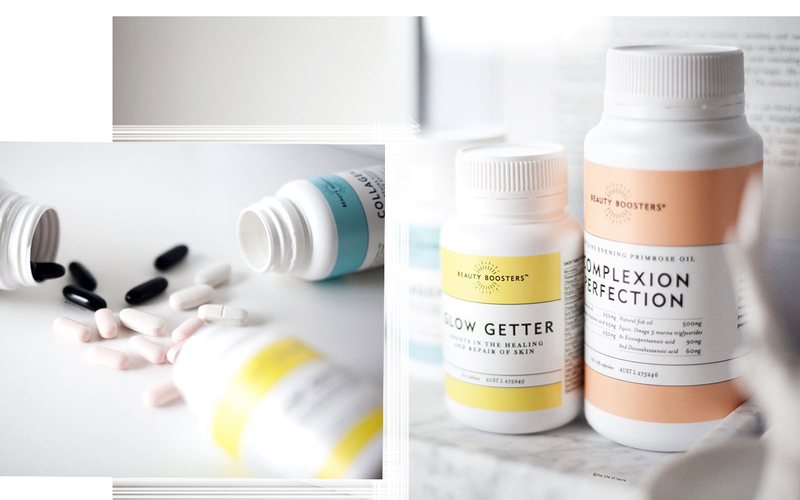 The Beauty Boosters supplement range brings a carefully considered line-up of nutrients designed to maintain healthy skin, including Vitamin C to support connective tissue formation and Evening Primrose Oil which is traditionally used in herbal medicine to assist with the relief of dry, itchy skin conditions. 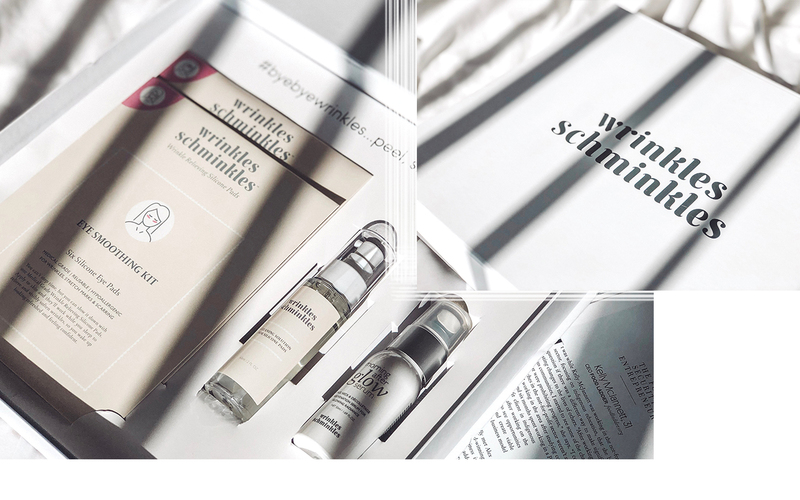 There are 3 Beauty Boosters in the range; Glow Getter, Collagen-C and Complexion Perfection all designed to maintain skin health and assist in the maintenance of general wellbeing. I have used a few different beauty supplements now, and I think these have to be my favourite. If you have someone in your life that is a luxury skincare lover, then this kit from Drunk Elephant is the perfect set for them! Featuring all you need for a holiday ready complexion - in the evening, wash face with Beste No. 9, followed by T.L.C., Lala Retro and B-Hydra and apply to face and neck. A little C-Tango to the eyes and you’re done! After releasing their first ever perfume this year, designers Proenza Schouler, are on a mission to expand their beauty offerings. 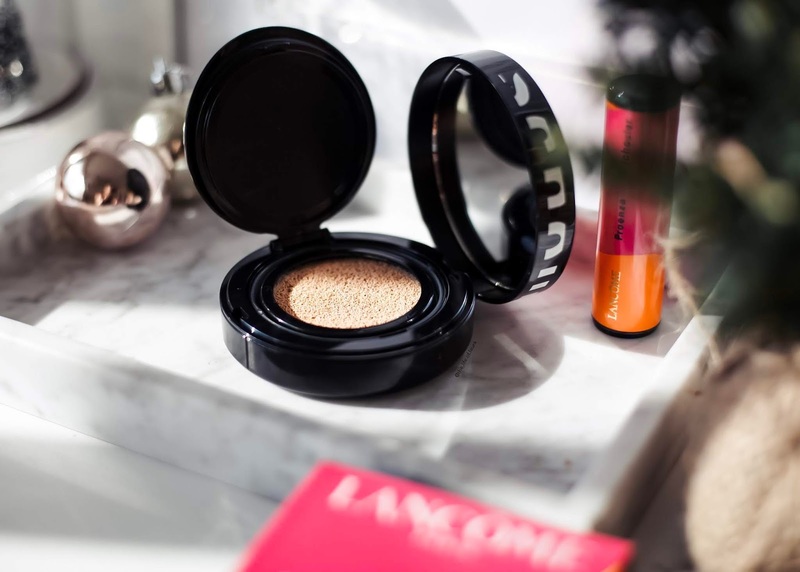 They have teamed up with Lancôme to release an exclusive, limited edition make up collection. 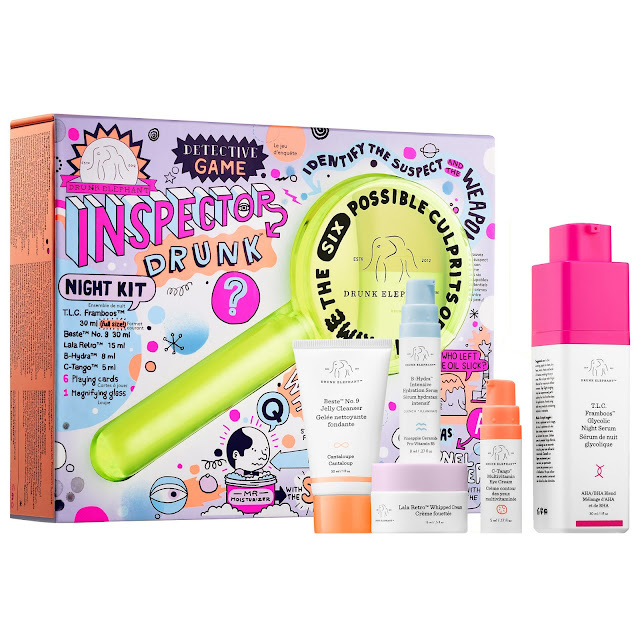 The designer collab is a colour pop collection, with psychedelic pink and orange packaging. 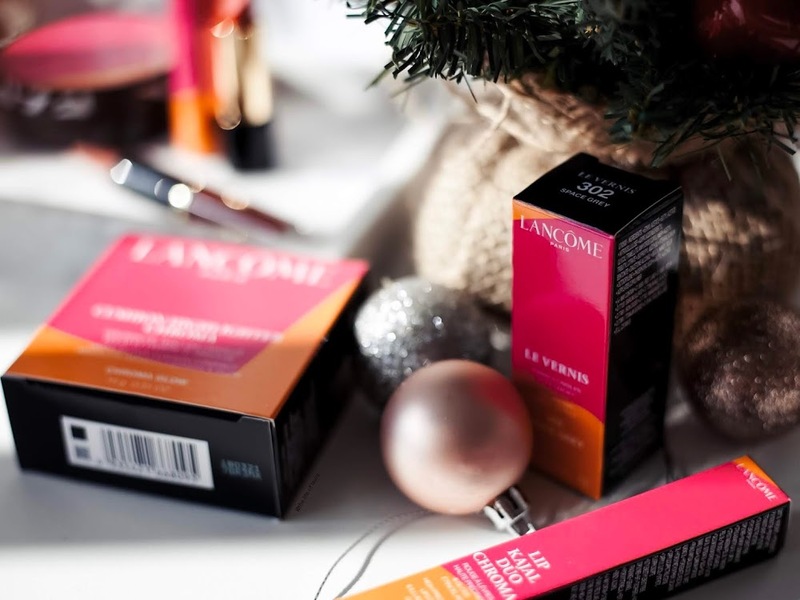 They have taken some of the iconic Lancôme products, including the Big Monsieur Mascara and Juicy Shaker, and given then a colourful twist, while also adding in a couple of new pieces as well. 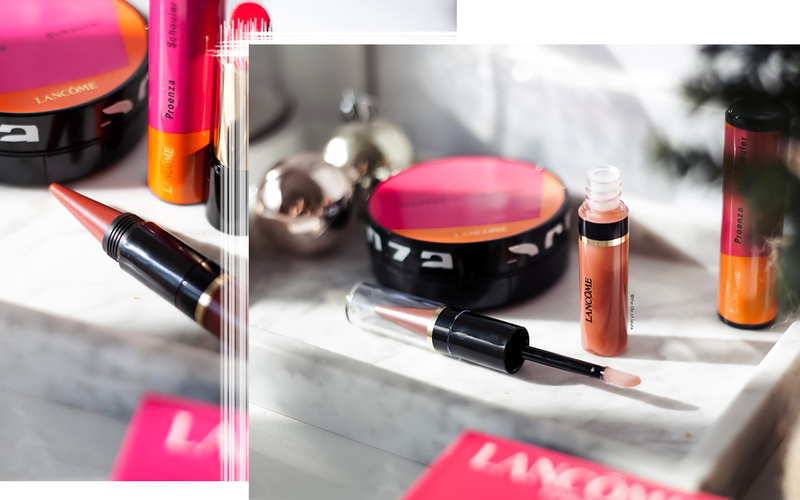 My top picks from the collection definitely include the fun coloured Big Monsieur Mascara, the Cushion Highlighter Chroma and Lip Kajal's, but honestly if you have someone that loves a bit of luxe and bit of colour, you can't go wrong with anything from the range. Got a beauty lover that seems to have everything? Why not get them the perfect little travel kit so they can have all their make up essentials wherever they go. 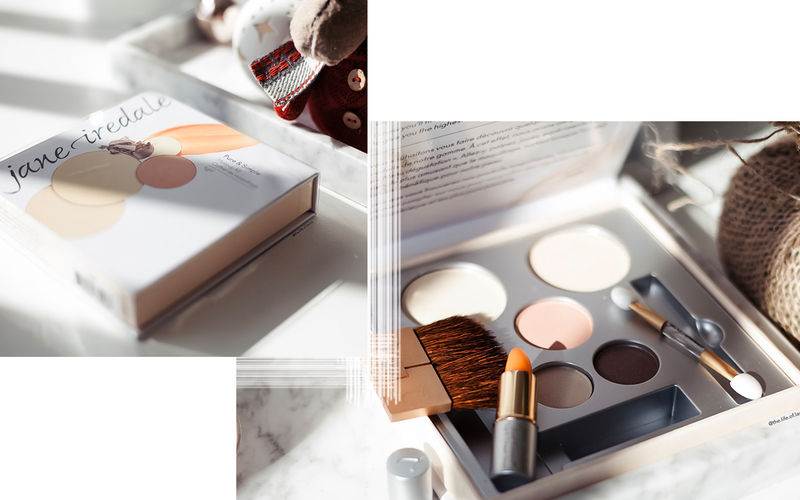 The Pure and Simple Makeup Kit gives you everything in one - foundation, blush, eye shadow and the cutest lip and cheek stain. They come in four different shades from light to medium dark and are the perfect addition to a beauty lovers make up collection. Just in time for Christmas, Dyson has released their latest haircare essential, the Airwarp. 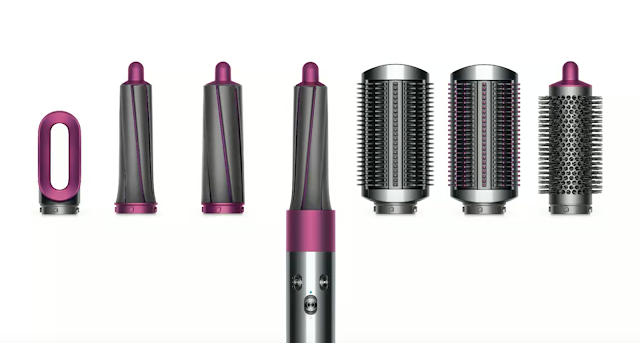 For a measly $699 (jaw drop), you can have a hair dryer, curler and straightener in one. I don't know about you, but the idea of not having to blow dry my hair THEN style, instead being able to do it as one step sounds AMAZING!! The device is designed to not use extreme heat, which helps to leave your hair looking soft and shiny, without the damage that usually comes with heat styling. It's quick and it's easy and I have this on my Christmas wishlist this year (I am keeping fingers cross though I am not hopeful haha). The limited edition Marc Jacobs Beauty Christmas releases are SO beautiful. The beautiful gold packaging is enough to win anybody over, let alone the actual product inside. 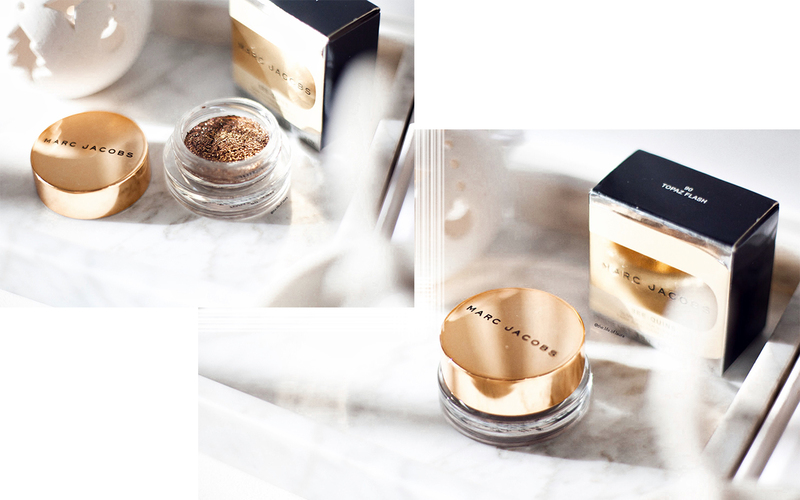 Get instant glitter gratification. This sequin-finish eyeshadow in a pot adds super-shimmering dimension to any look. 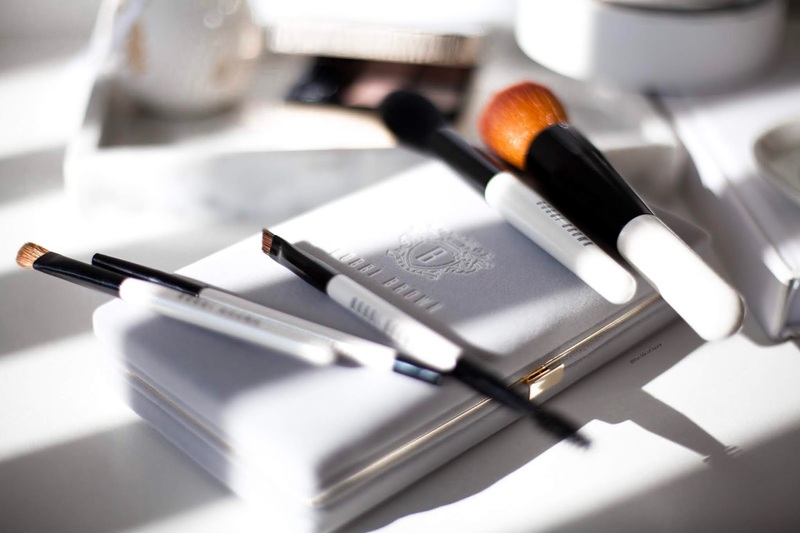 Marc Jacobs Beauty holiday collection was inspired by the high-glam, anything-goes aesthetic from the mod era. To celebrate the end of the year, Pierre Marie & diptyque have created a winter legend, staging spirits from an imaginary folklore, in which candles get magical powers. 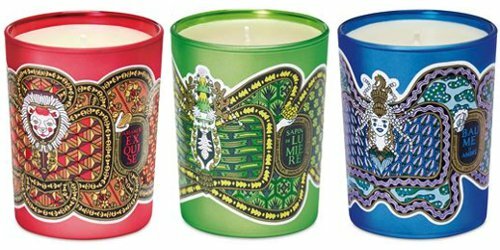 This limited edition set features 3 x 70g candles beautifully decorated with patterns evoking details of the folkloric stories which inspired the collection. Sapin De Lumiere features notes of pine tree, fir balsam and cedar, Amande Exquise has notes of almond essence, heliotrope and tonka bean, and Baume D'ambre notes of benzoin, lavender essence and vanilla.